1330.00 sqft. - 3450.00 sqft. Isolated from the noise and pollution, East Point spreads over acres of land with a backdrop that is dotted with splendid views. The beauty of nature coupled with lush green leaves you speechless. This place is a paradise for all nature lovers. Located in the heart and soul of nature, the property provides you the true essence of living in the countryside. However, what is interesting is that despite of living in the outskirts you will be connected to the mainstreams of life as the locality where this property is located has excellent connectivity with the rest of the city. In addition to all these perks, the apartments in this property allow you to enjoy an opulent lifestyle. 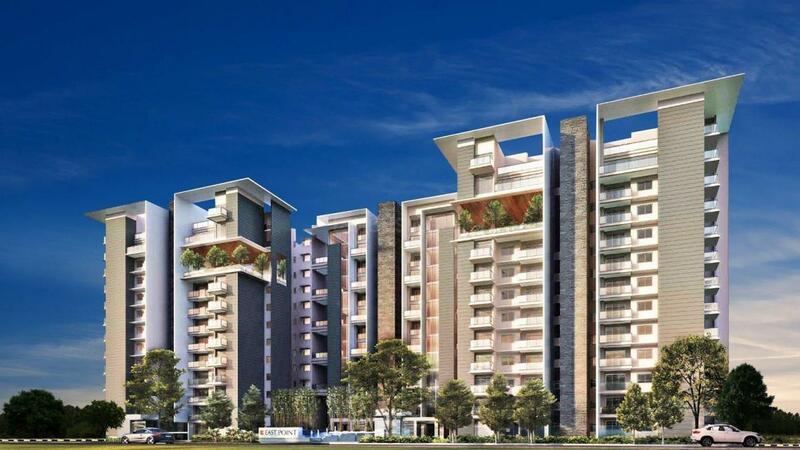 Marathahalli is a fast developing suburb in the Bangalore city of Karnataka. The name 'Marathahalli' is derived from the word 'Maruti' which is the name of the Hindu deity Hanuman. The major reason for the population growth in this area is its proximity to the largest technology cluster of Bangalore i.e Whitefield which abodes EPIP (Export Promotion Industrial Park) & ITP-B (International Tech Park– Bangalore). The EPIP is one of the country's first Information Technology Parks and ITP-B houses offices of many IT and ITES companies. The location also enjoys excellent connectivity to major MNC’s like Hindustan Unilever, Britannia, HP, Cap Gemini, Tata Elxsi, ITPL, Brigade Tech Park, Bhoruka Tech Park and many more. The much anticipated Namma Metro Rail Project by the Bangalore Metro Rail Corporation Limited (BMRCL) will soon connect Whitefield with other locations in the city. Intersected by Asian Highway 43, Varthur Road, Marathalli Outer Ring Road and ITPL Main Road, Marathahalli also enjoys strong roadway connectivity with its neighboring areas. Marathalli is at close proximity to the Old Airport and the new International airport near Devanahalli. Various shopping malls likeThe Forum Value, Phoenix Market City, Park Square Mall and Inorbit Mall exist in the vicinity. 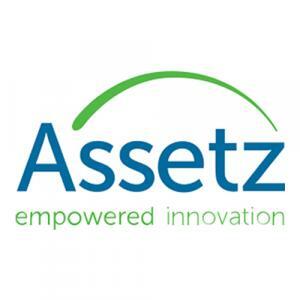 Assetz Property Group (APG) is in the business of Real Estate development and business portfolio management modeled on the tenets of Investment Banking. It is the first of its kind in India and is headquartered in Singapore. Predominantly, their focus is in real estate development and investment, with a secondary focus on Infrastructure in the Asia region. APG supports strong management teams for its projects by providing capital, senior management support, and diverse relationships with operating partners in India, Bhutan, Indonesia and Australia.